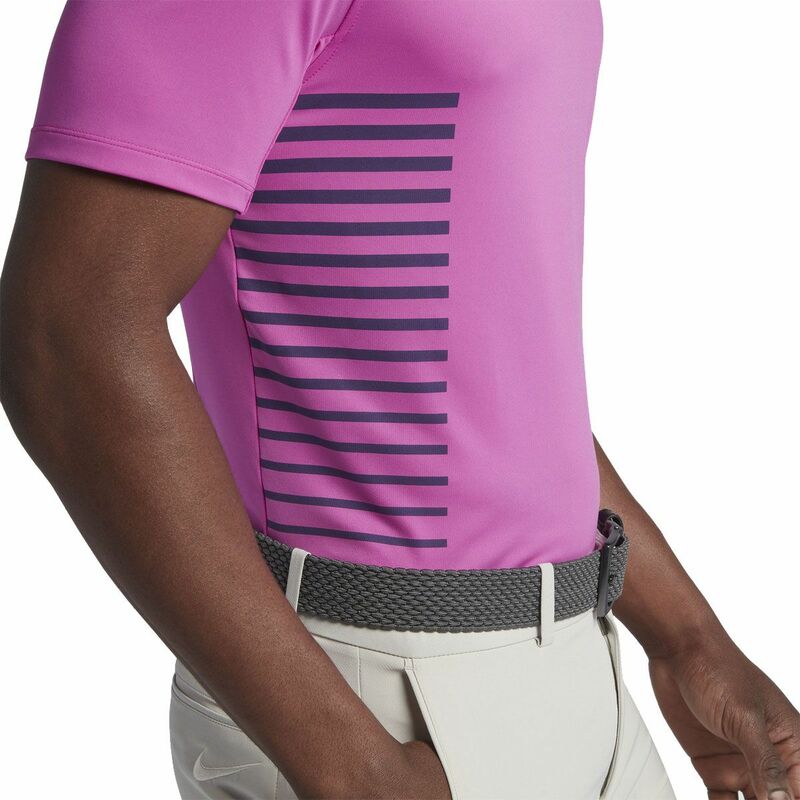 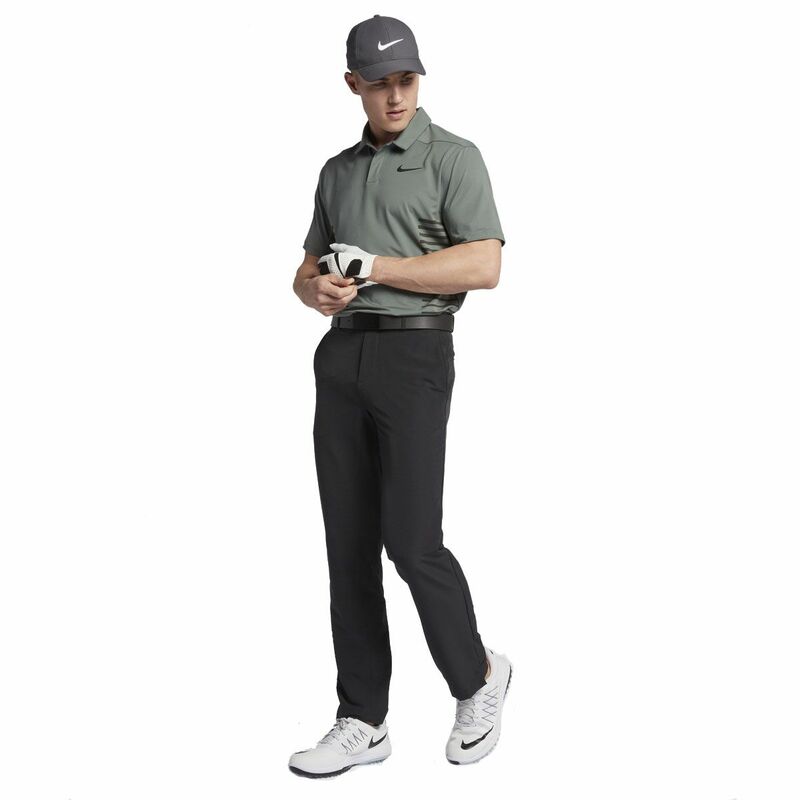 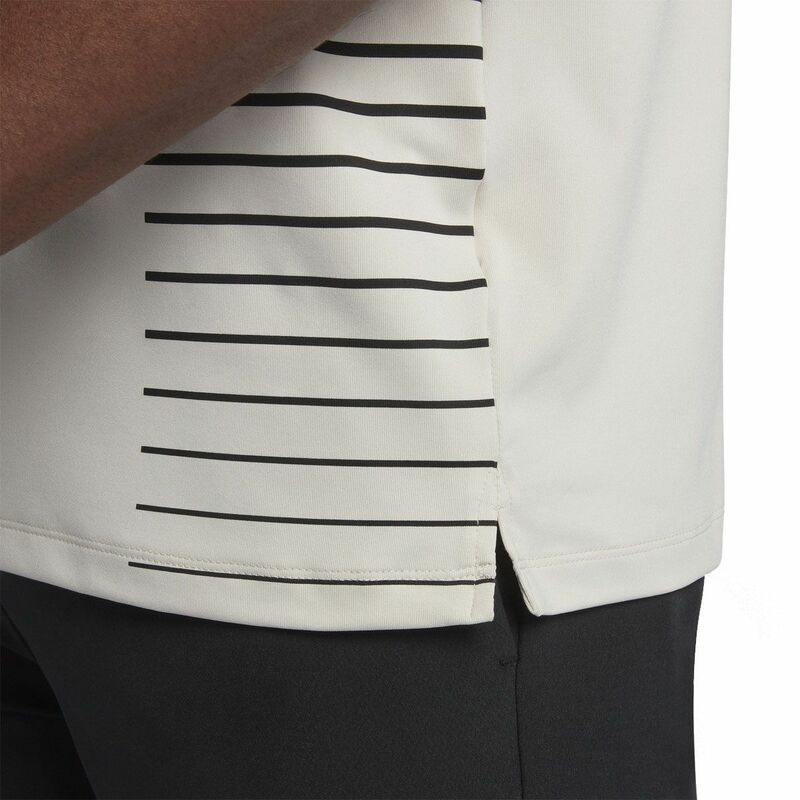 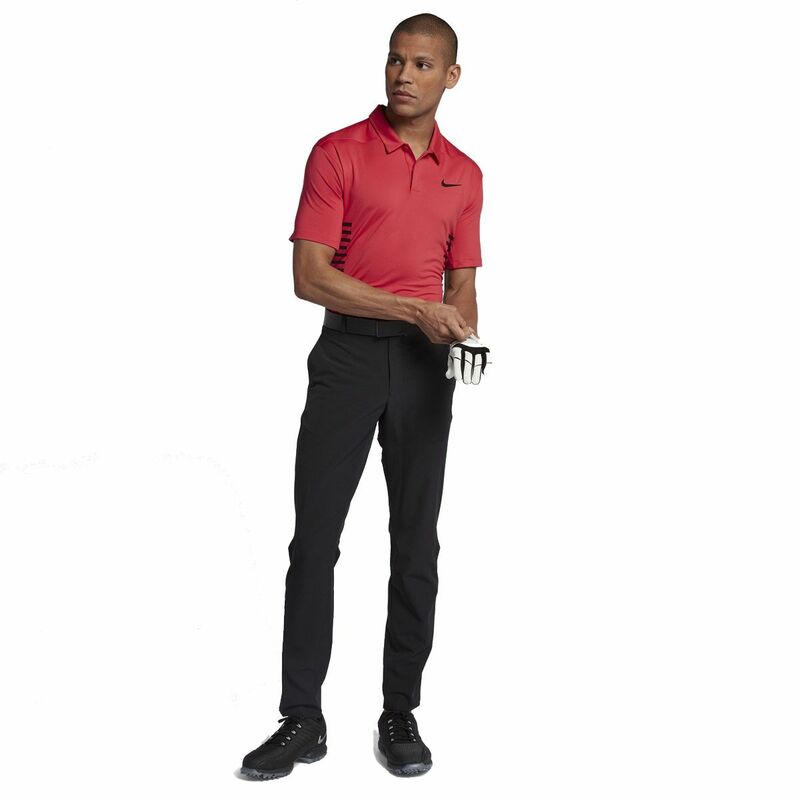 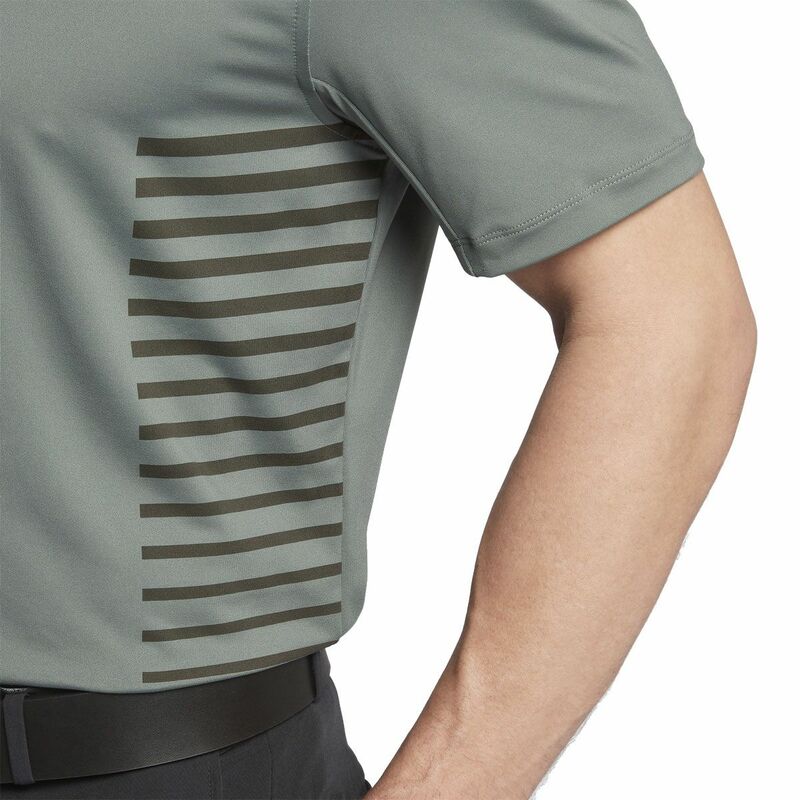 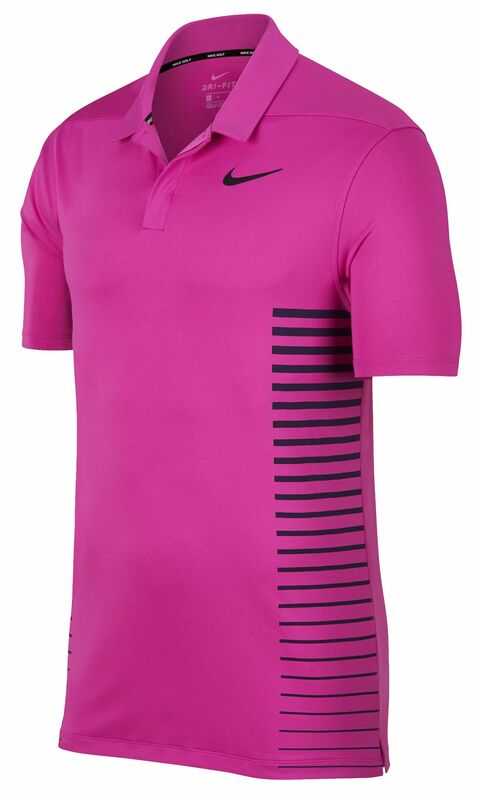 Worn by Rory McIlroy in the 2018 World Golf Championships-Bridgestone Invitational. 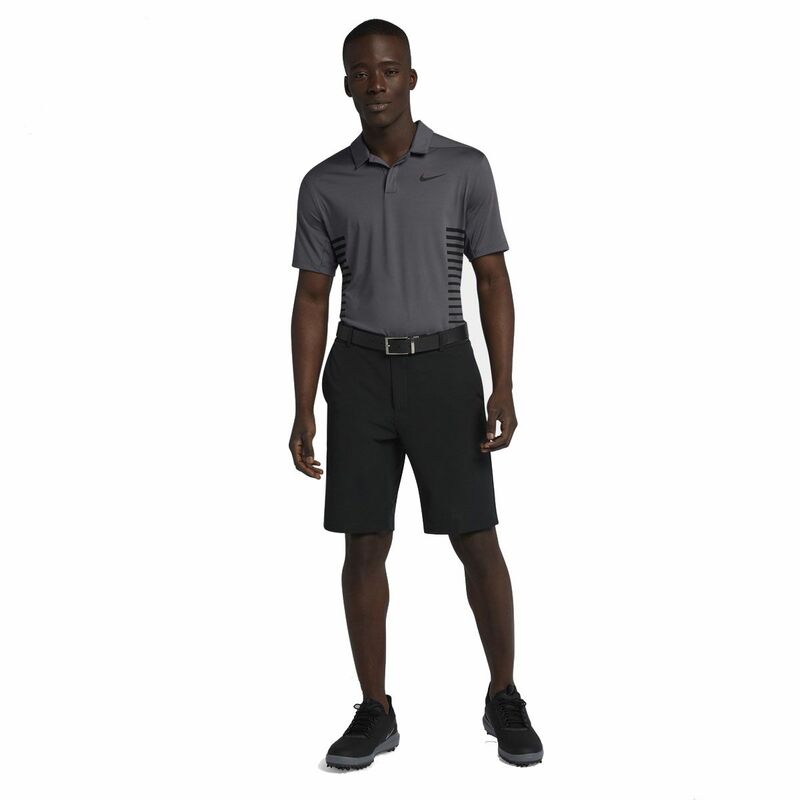 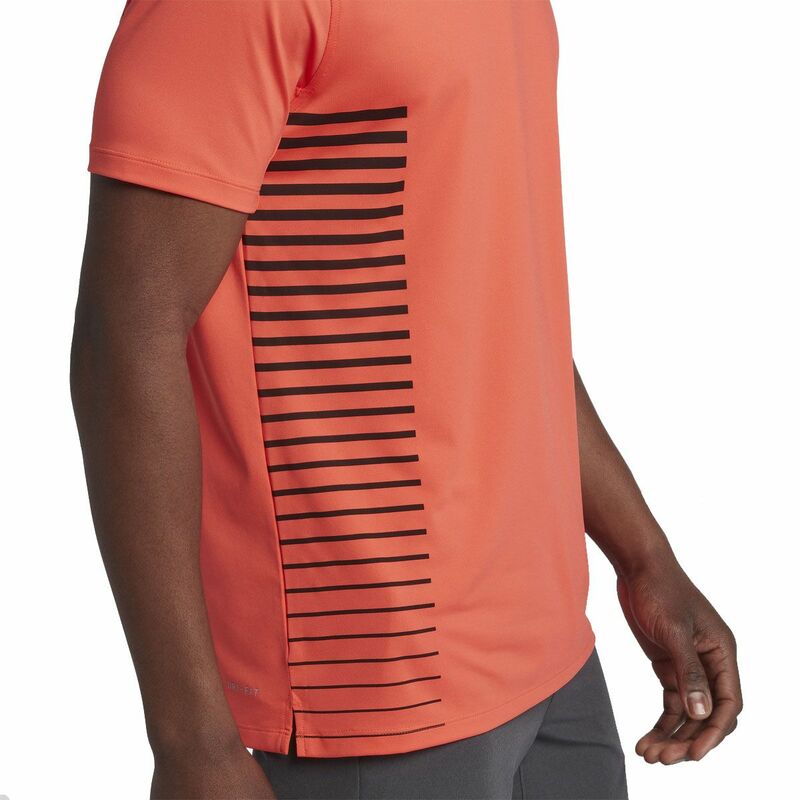 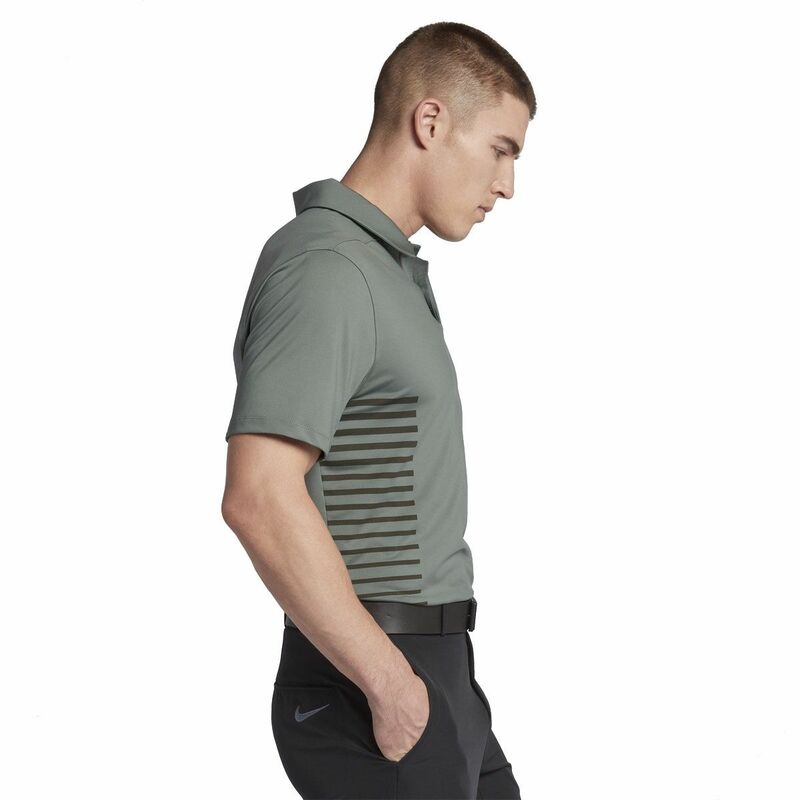 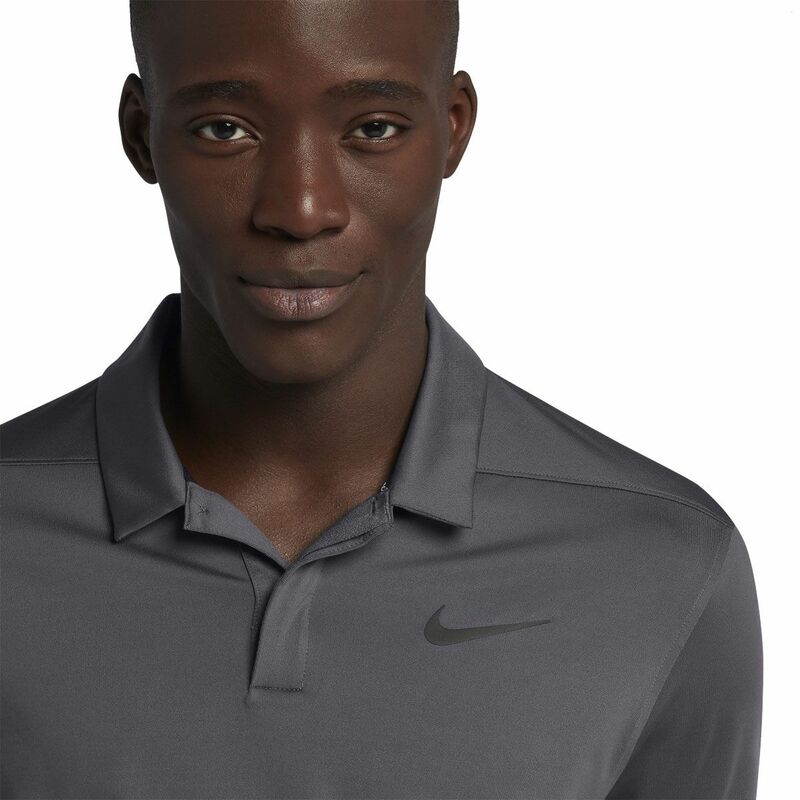 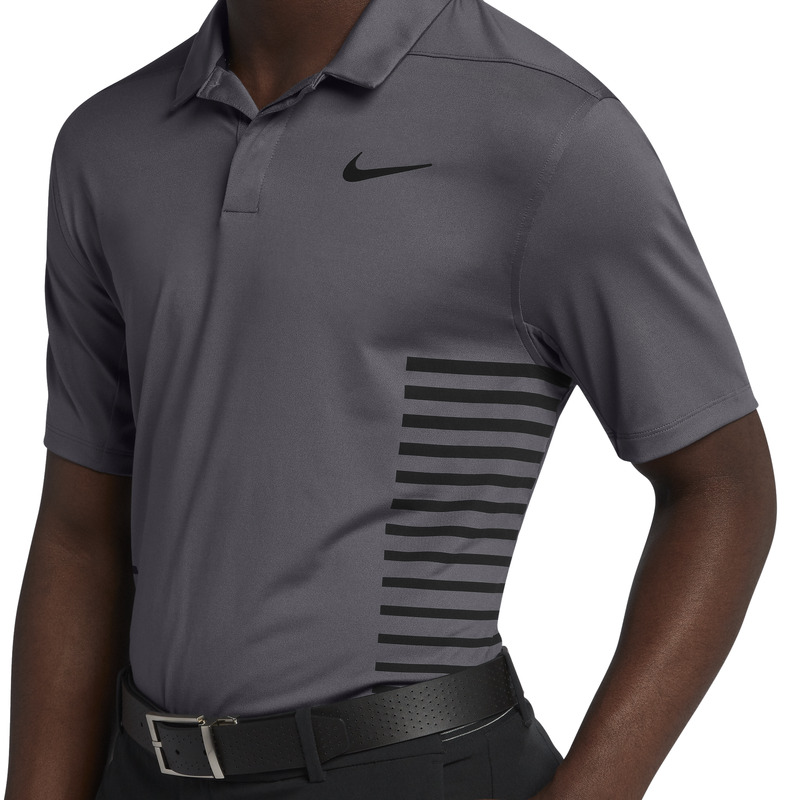 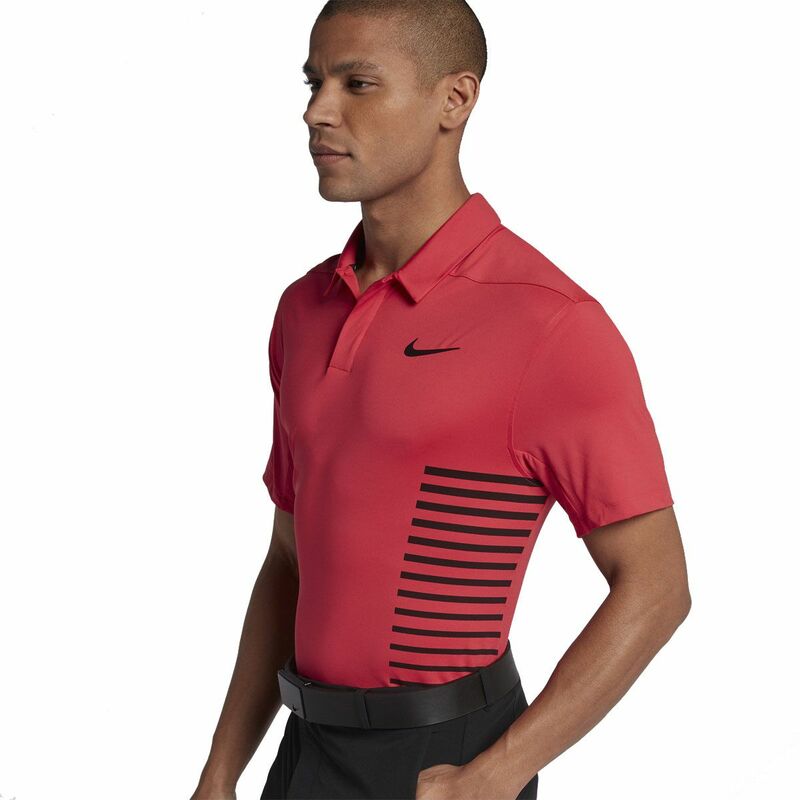 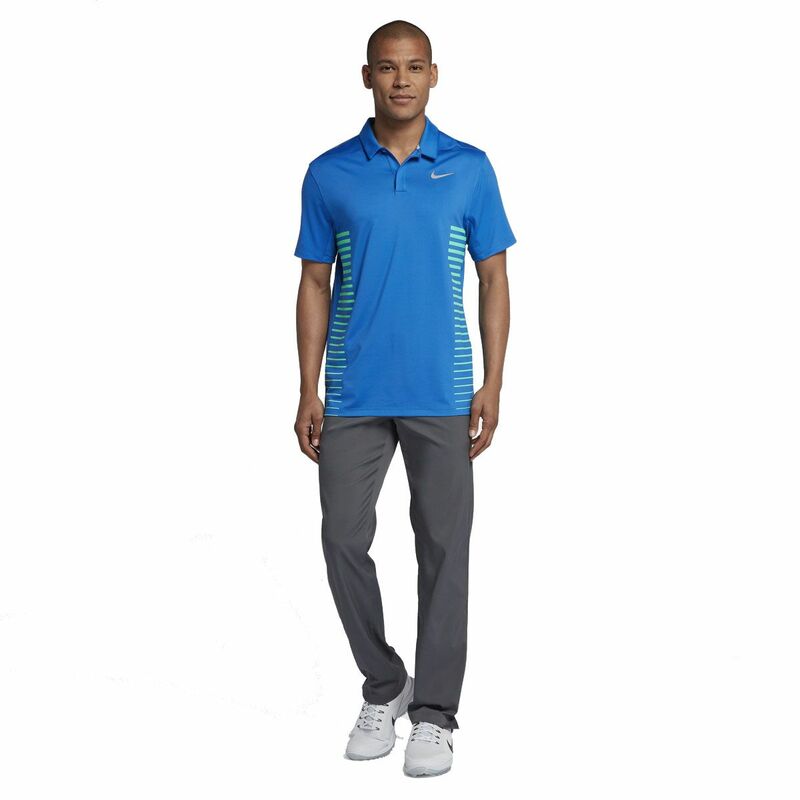 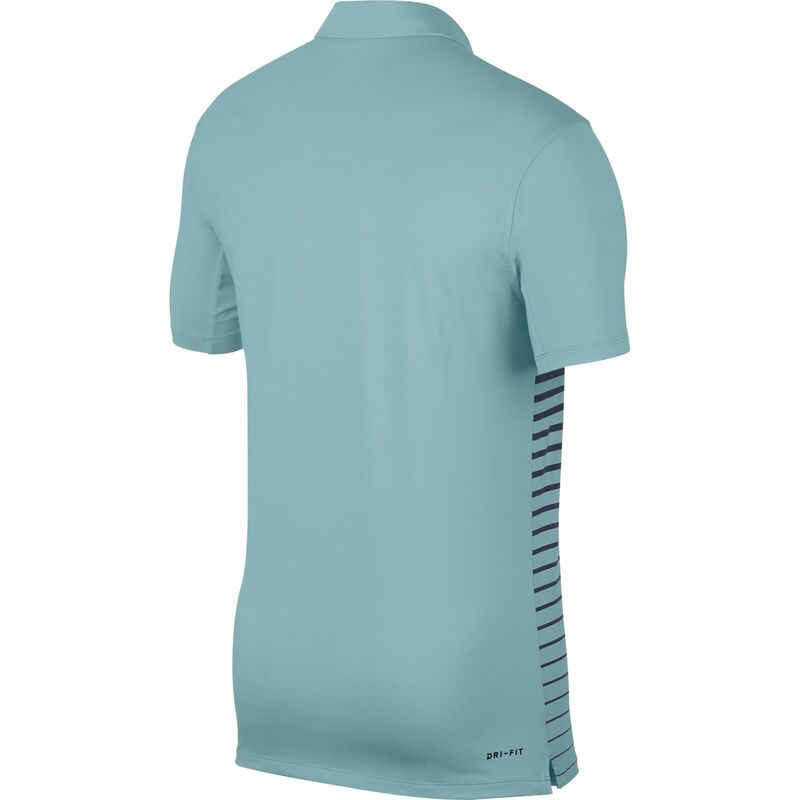 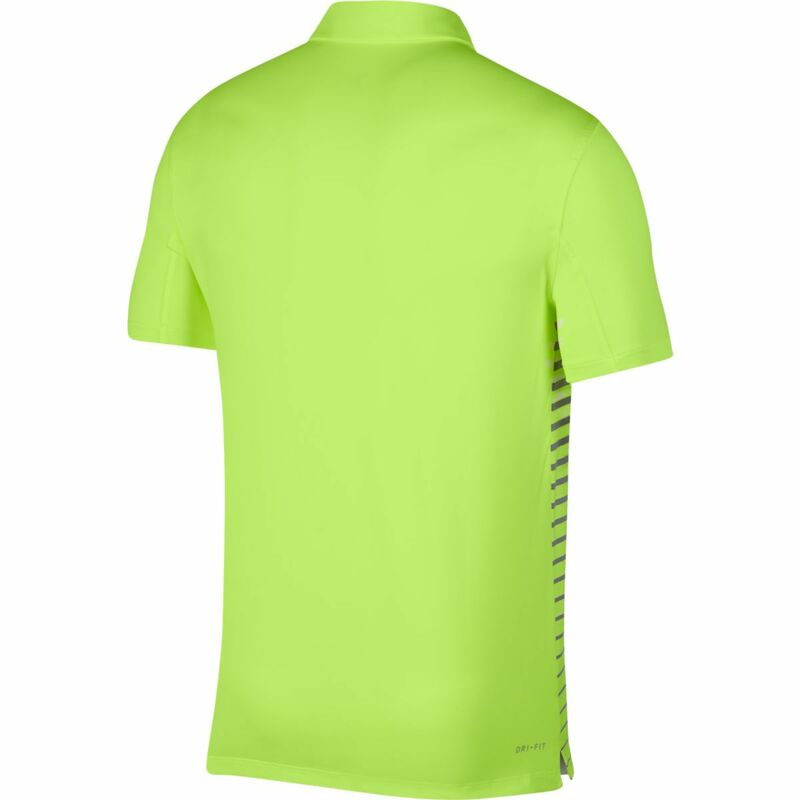 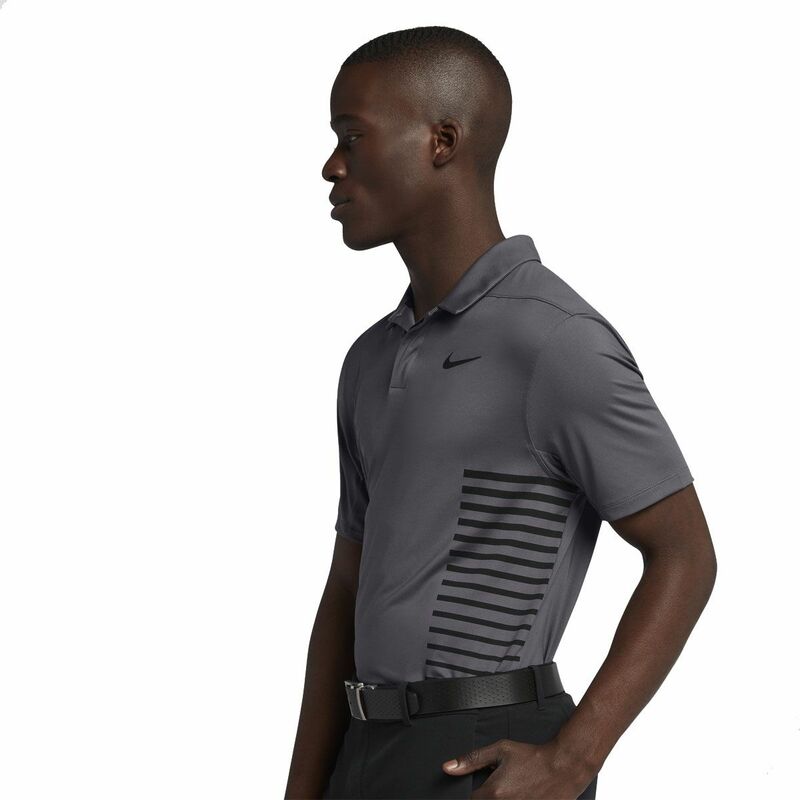 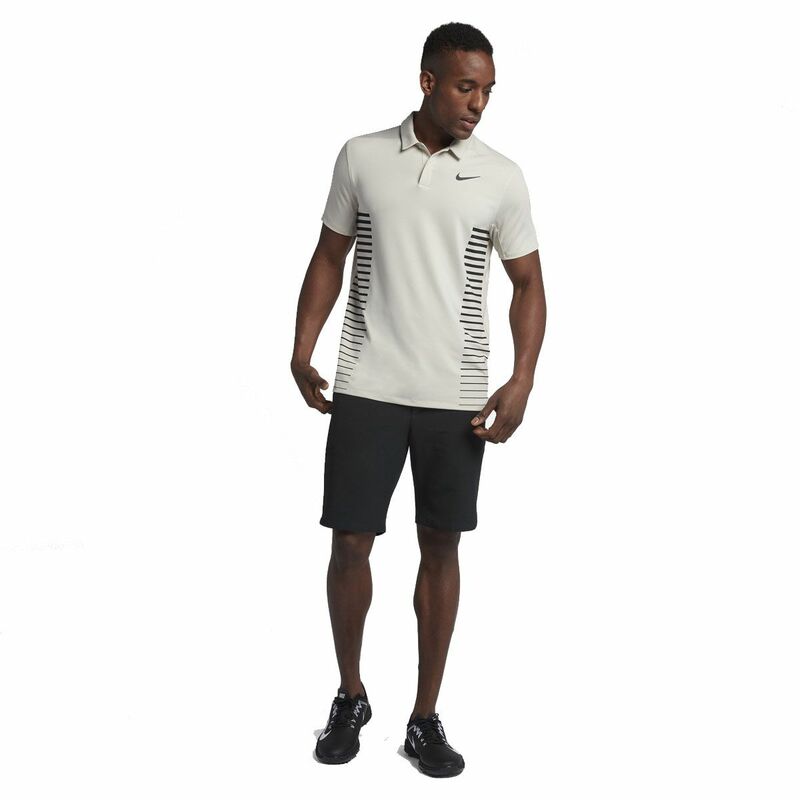 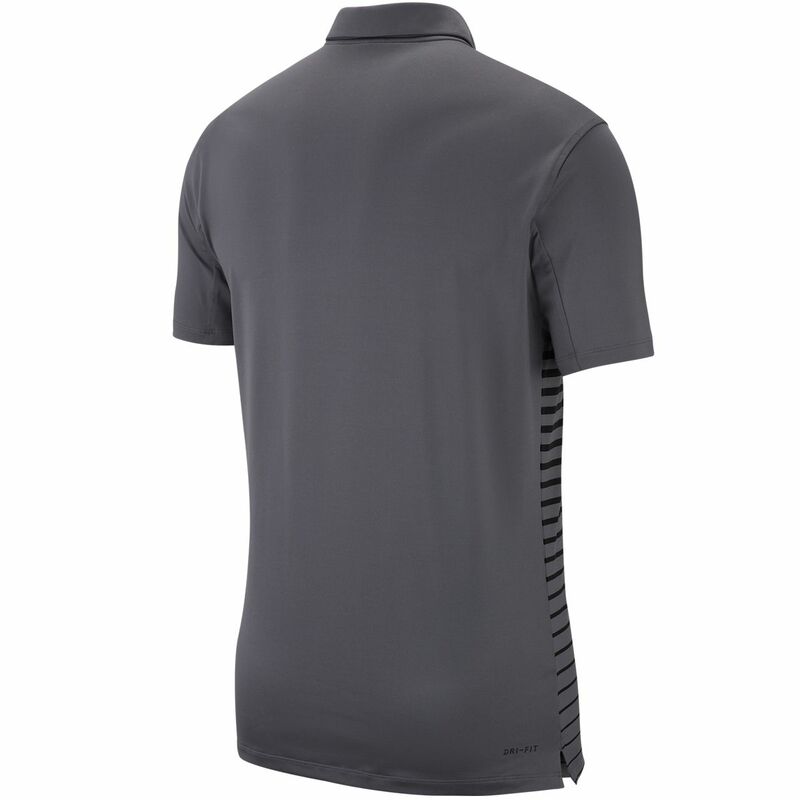 The full manufacturer's warranty from Nike is only valid when the Nike Victory Block Polo 890091 is purchased from an Internet Authorized Dealer. 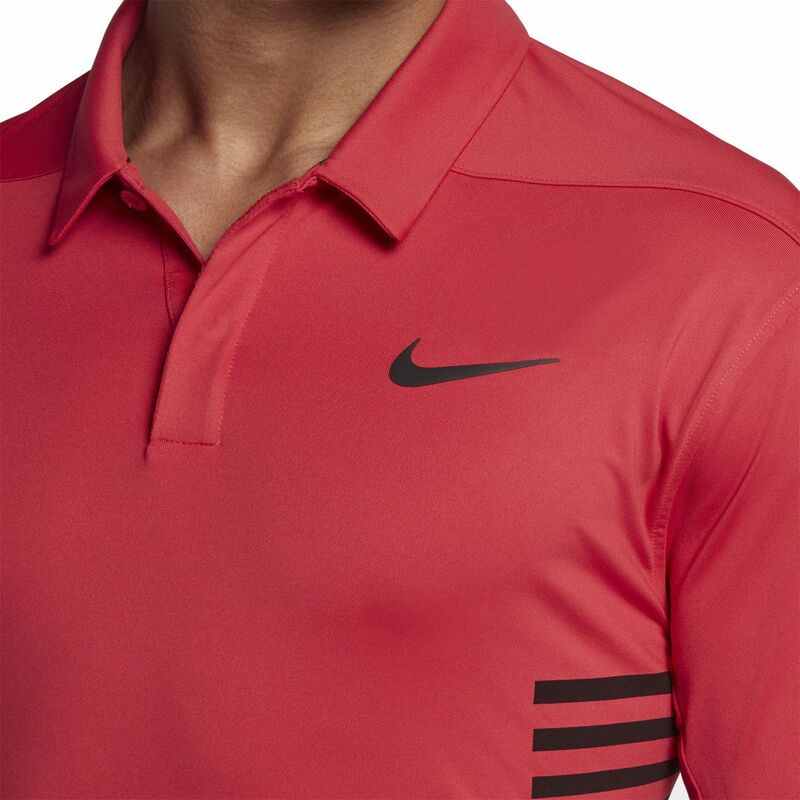 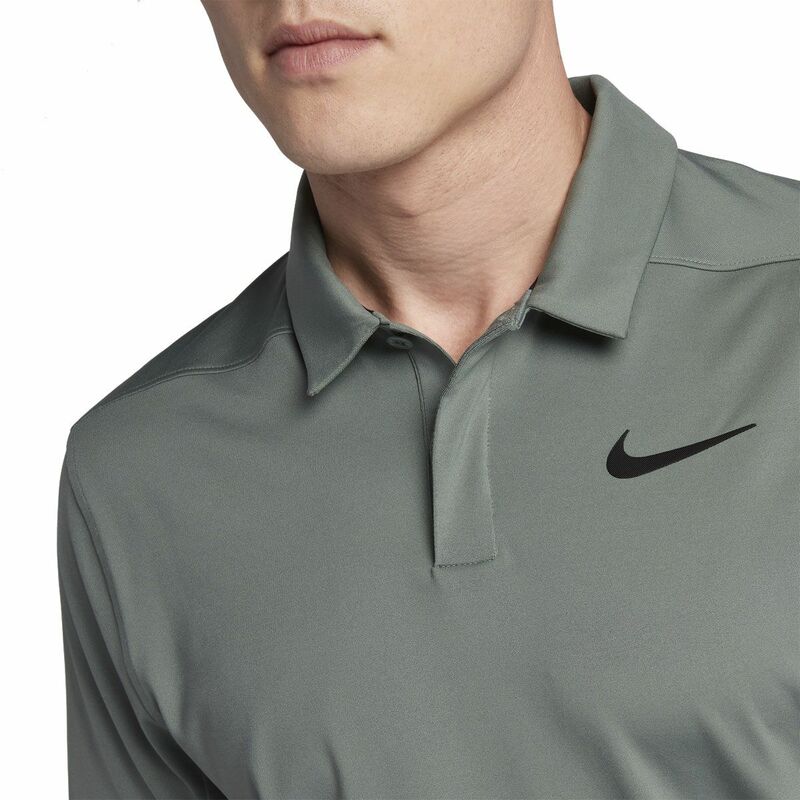 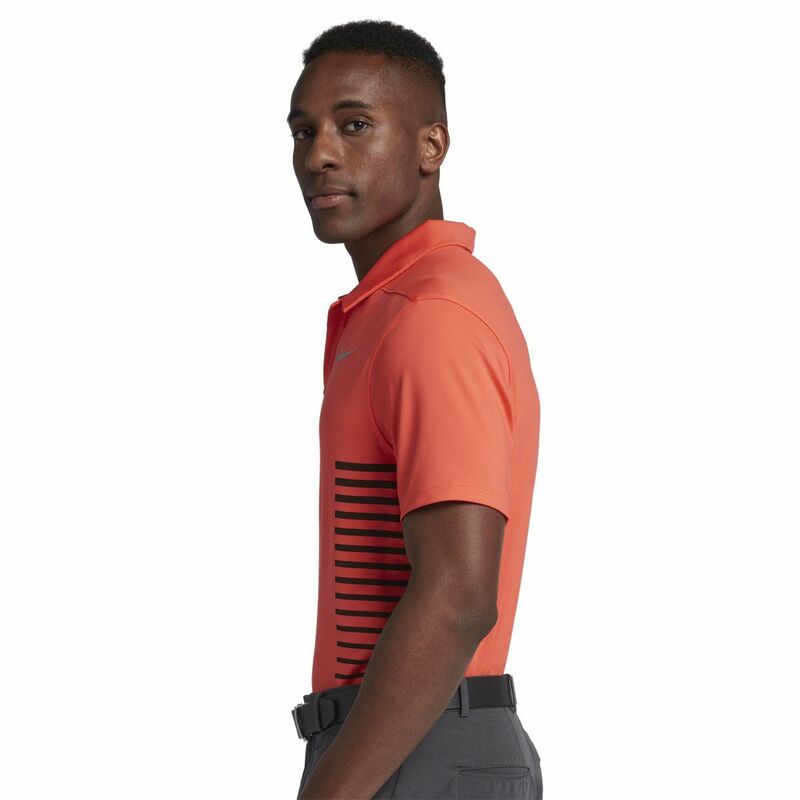 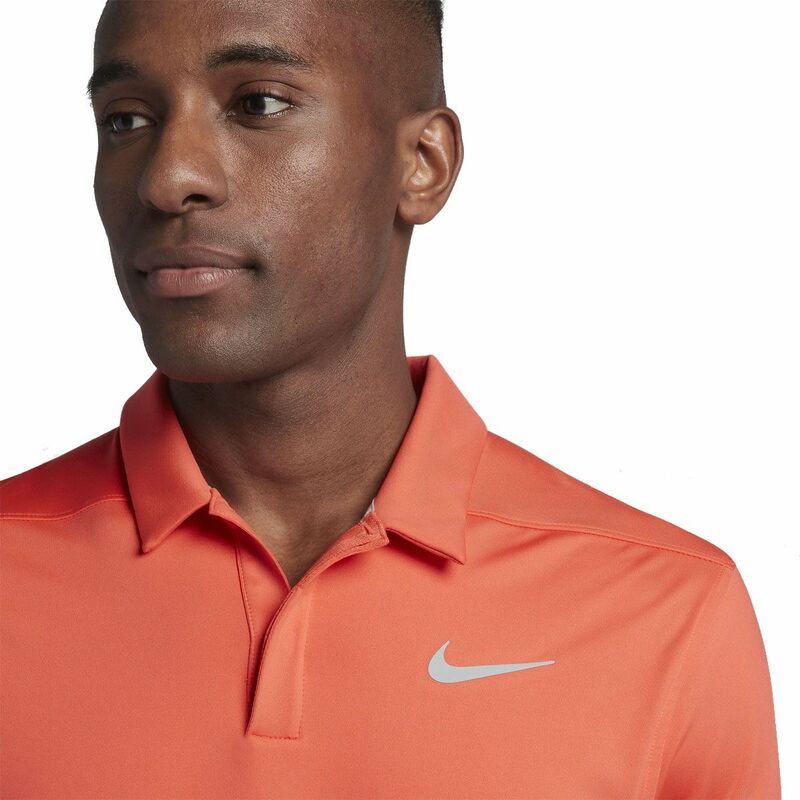 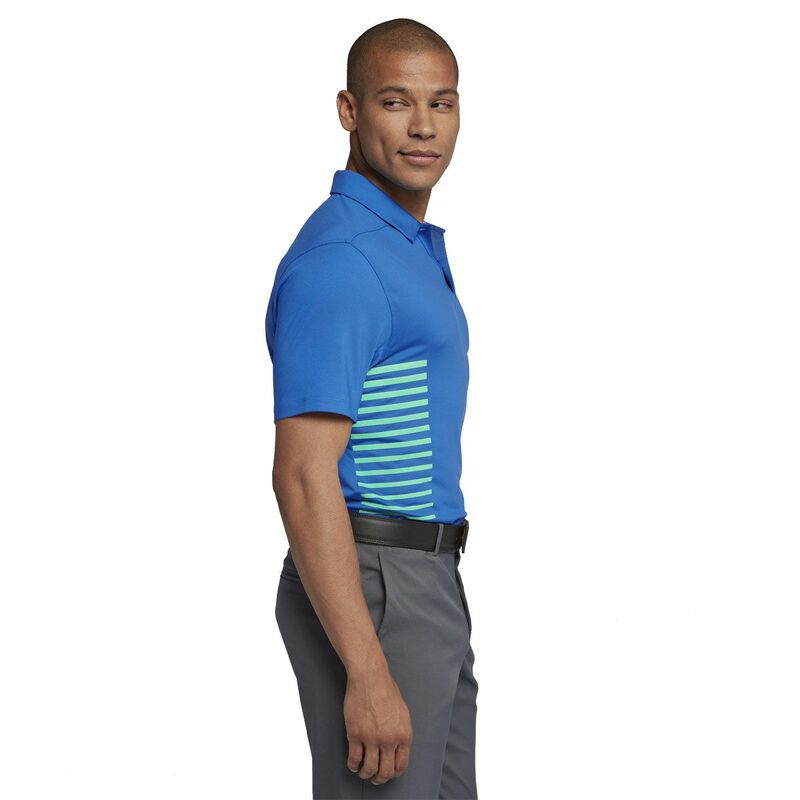 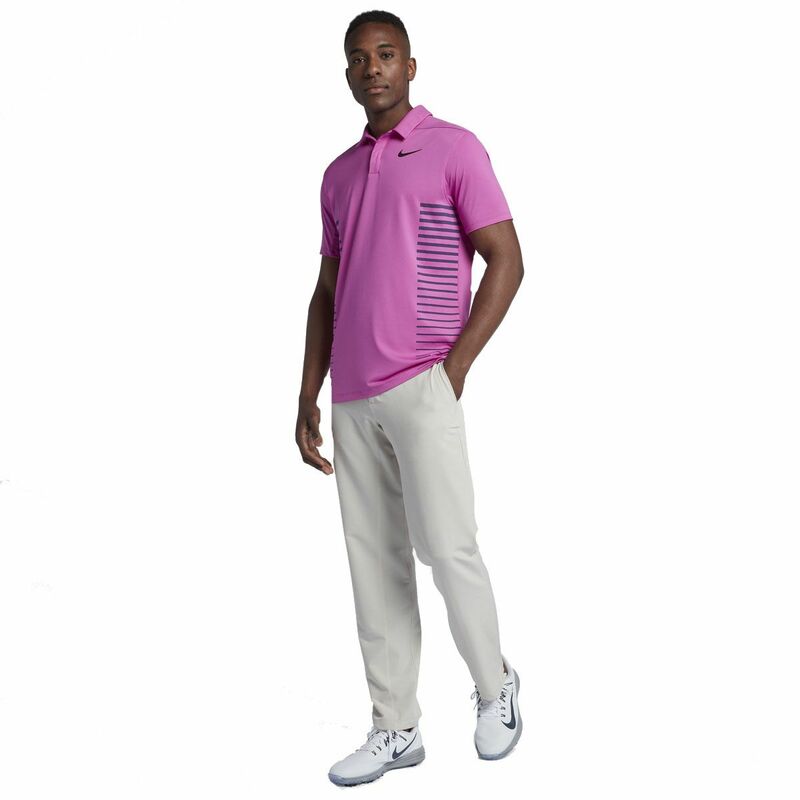 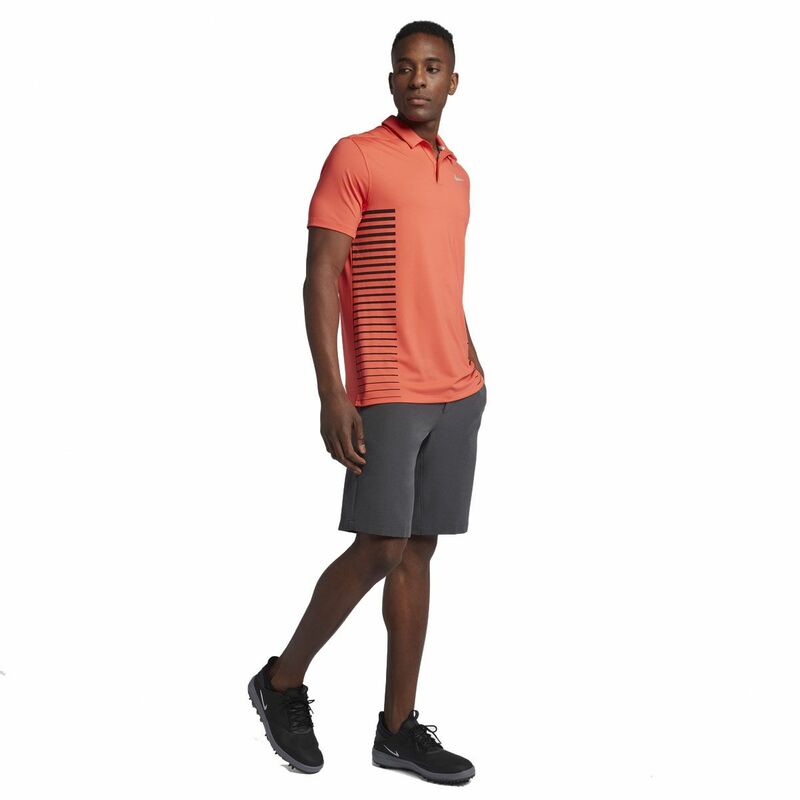 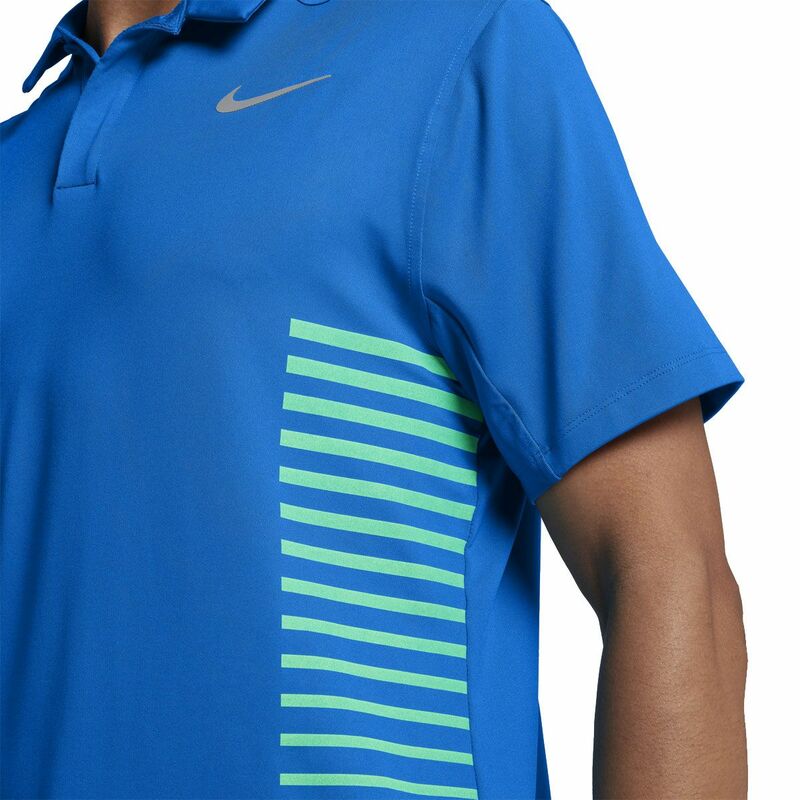 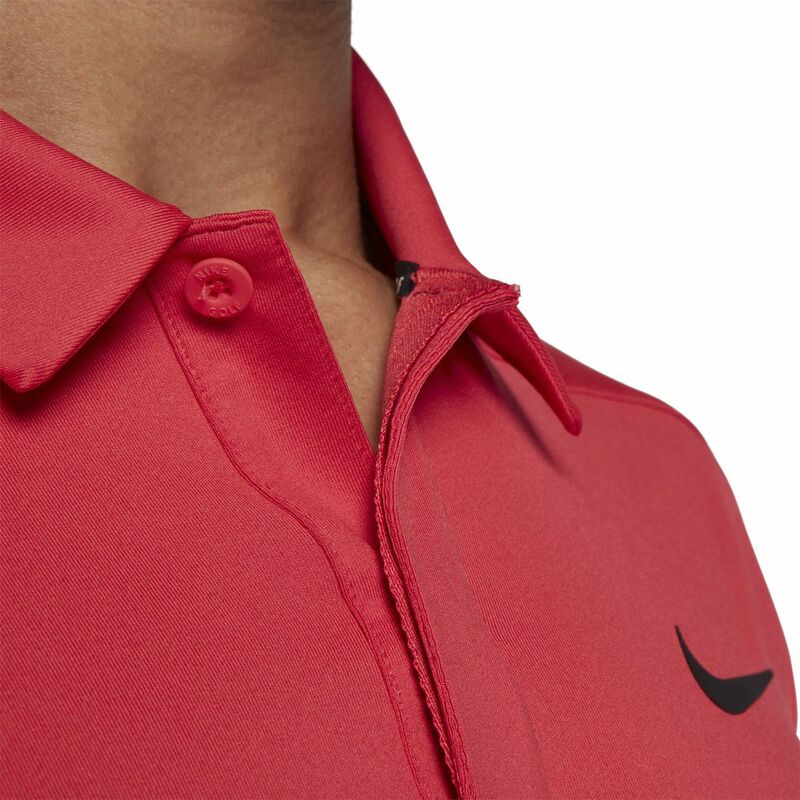 We will match any Internet Authorized Dealer's best price on the Nike Victory Block Polo 890091. 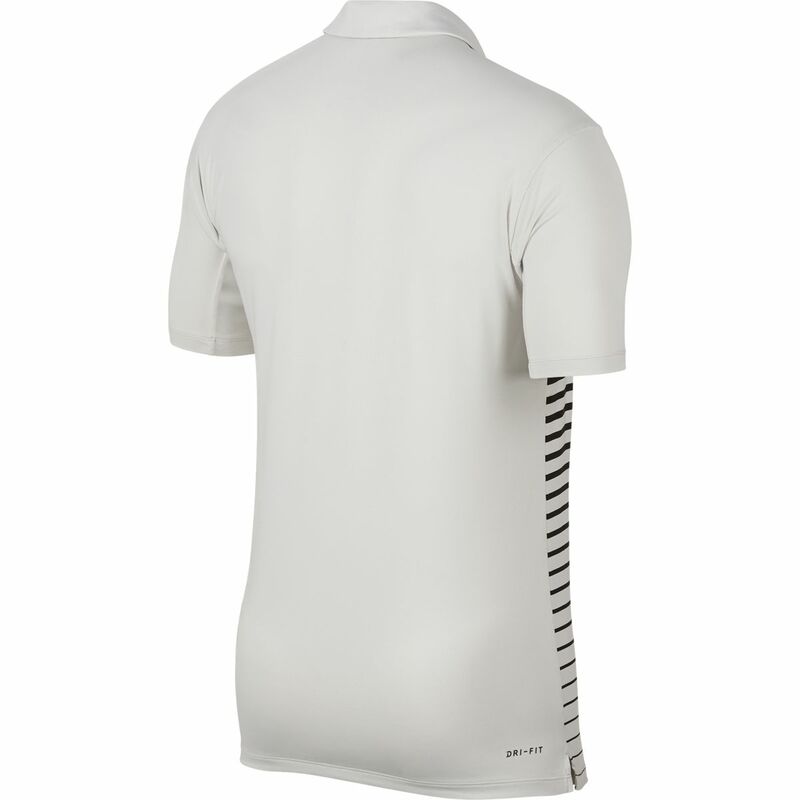 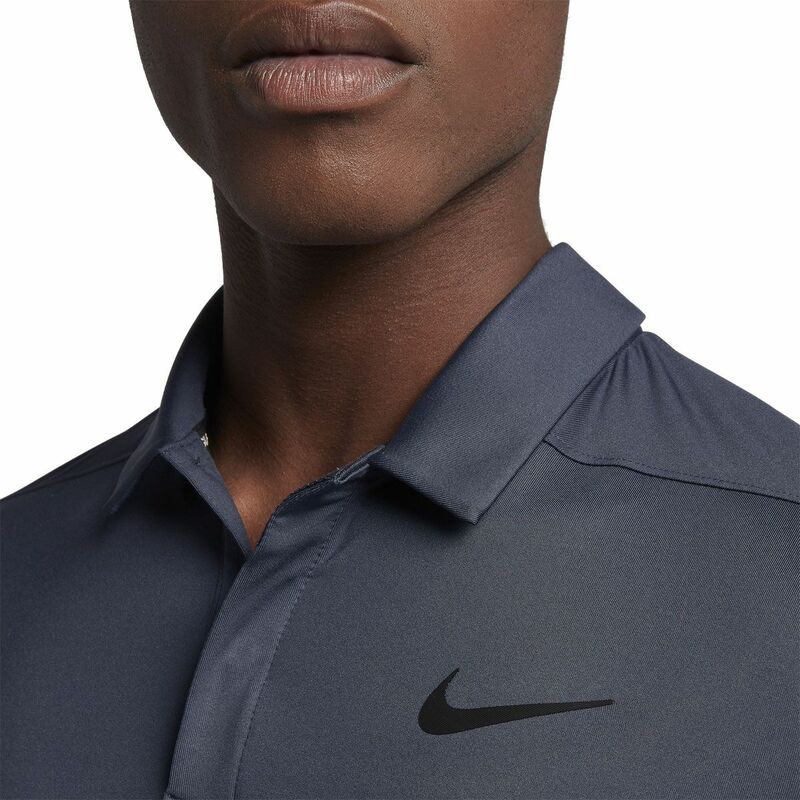 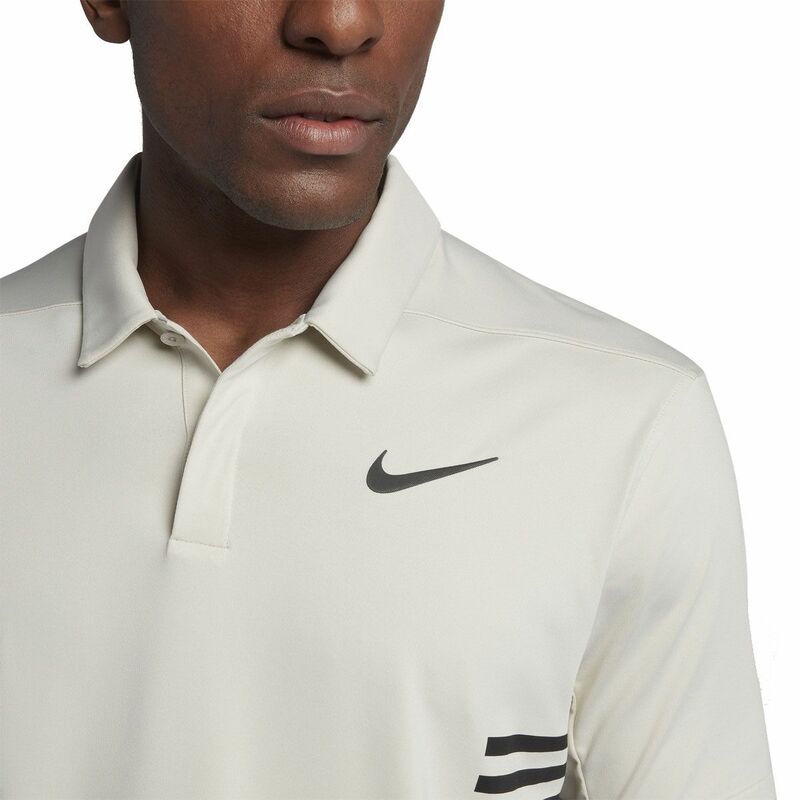 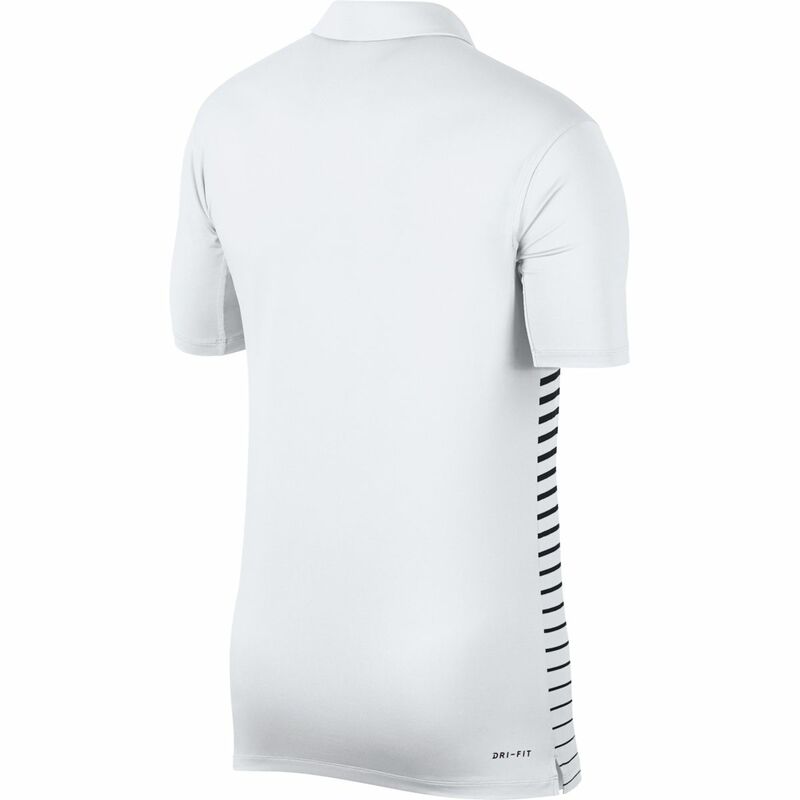 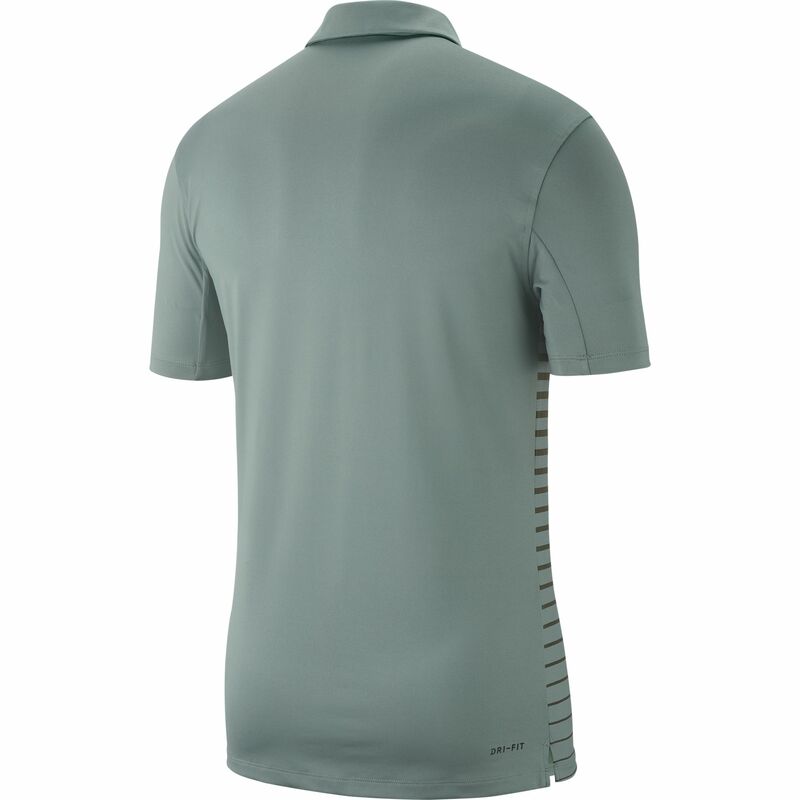 The Nike Victory Block Polo 890091 may be referred to by the following terms: 888408750341, 888408750358, 888413481742, 888413481759, 888413481803, 888413625603, 888413625627, 888413625634, 890091-465 M, 890091-465 S, 890091-531 L, 890091-531 S, 890091-531 XL, 890091-691 L, 890091-691 M, 890091-816 M.